video where theyshow you how the paper matches. it up with the vellum. to line up with one corner of the vellum. I called in Irv and he asked it I still had a full sheet of paper. he matched the pattern. Yes, that's right...dead centre. 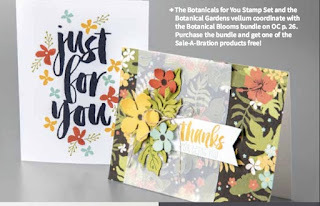 With a Stampin' Trimmer it's easy to cut out the centre. 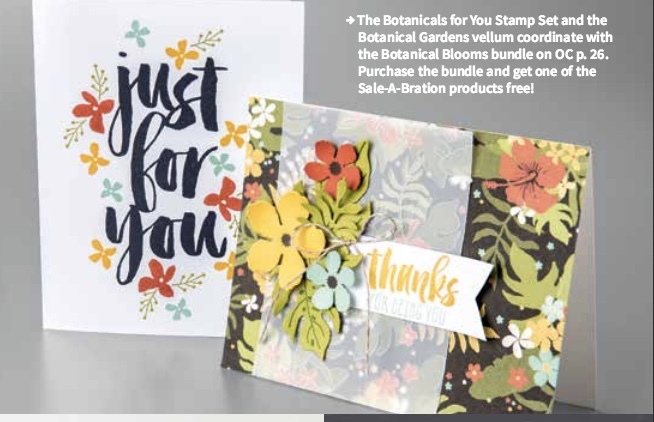 in the sale a bration catalogue. but it will be perfect for a couple. out of the paper I'm left with. 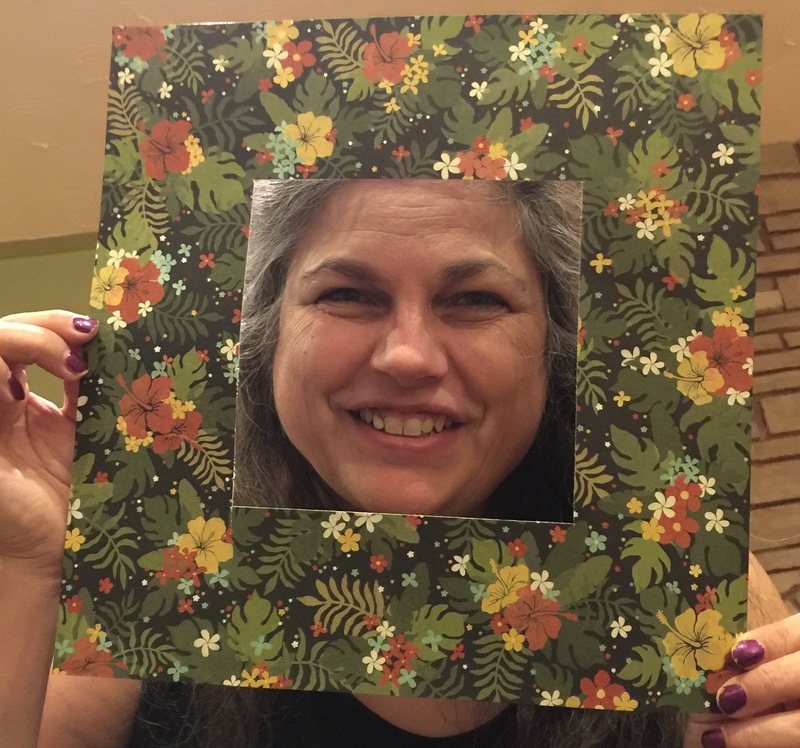 It makes a great floral frame...don't you think?